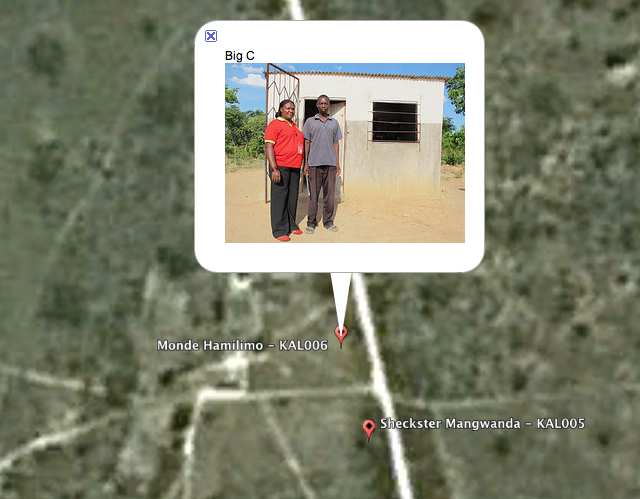 It would be lovely if all our supporters could visit the Kit Yamoyo retailers in Kalomo and Katete. This is obviously not possible but here is the next best thing! 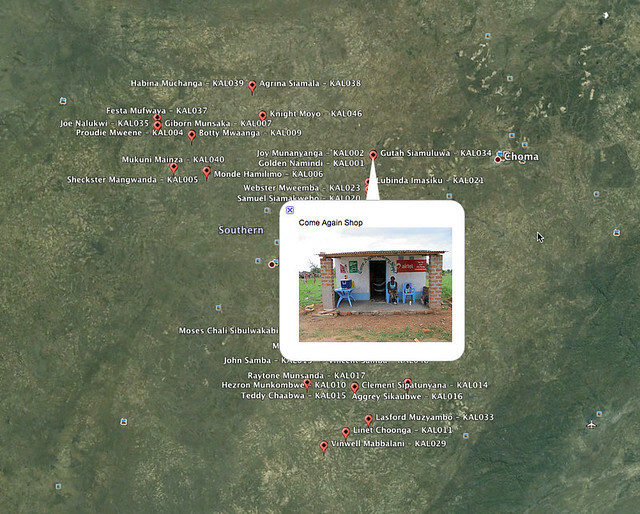 Using Google Earth it is now possible to ‘fly’ over the trial areas and get a feel for the types of shops selling Kit Yamoyos and their locations. If you don’t have Google Earth, you can download it here.